Perskindol will be sponsoring the sampling packs of Perskindol Classic Gel 4ml sachet and Perskindol Cool Gel 4ml sachet. Perskindol is manufactured in Switzerland and is extracted from plant’s natural oil. 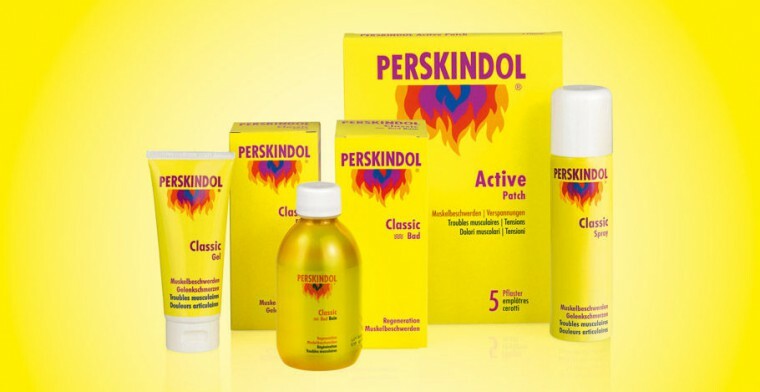 Perskindol Classic range helps in quick pain muscle relief. Participants can apply before the Penang 100 Ultramarathon to prevent cramps and after to loosen tired muscles and it is daily usable. 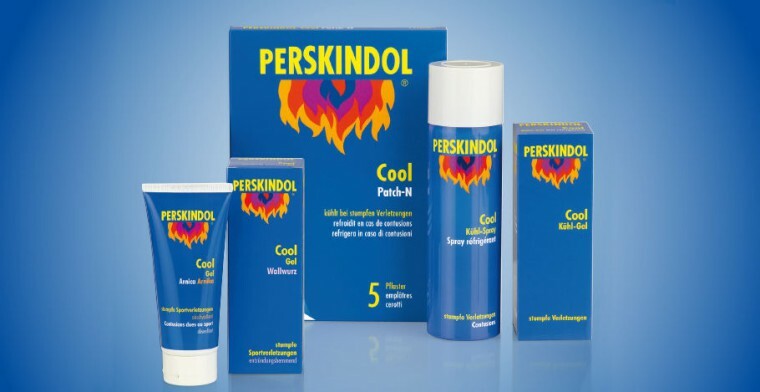 Perskindol Cool range is used for severe contusion injuries to reduce swelling and pain. It is usable once every 48 hours. Perskindol Cool Spray has to be sprayed in circular motion with at least 15 cm away from affected area.